The Holocaust Torah Restoration Fund project is spearheaded by James Ayton, a Rhinebeck High Schooler and member of Congregation Emanuel of the Hudson Valley. 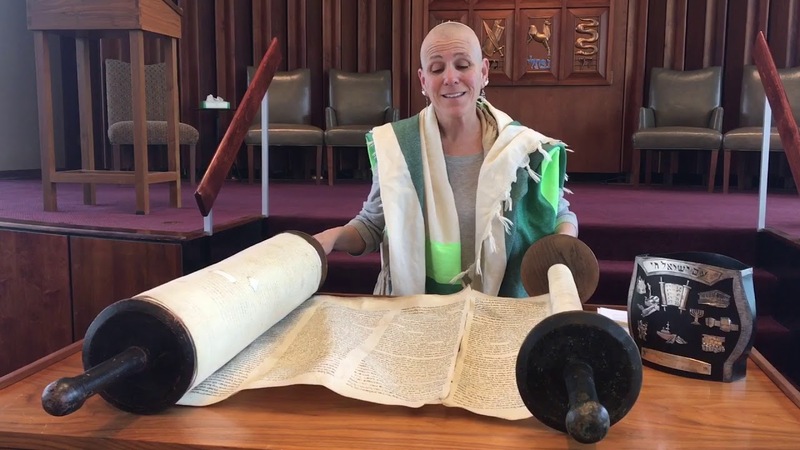 Since becoming a Bar Mitzvah in November 2014, he has been working to raise money and awareness in order to restore Congregation Emanuel’s Holocaust Torah. Our Torah is Czech Memorial Scroll Torah #326, which was rescued from the Nazis following the aftermath of World War II and placed in the care of our Kingston, NY synagogue. Read about the Torah and its history, the status of the restoration project, and how to get involved. This project is co-sponsored by CEHV’s Committee on Spiritual Practice and the Social Action Committee. Read James Ayton’s article about the Torah Restoration Fund Project in the Poughkeepsie Journal. Our Holocaust Torah is a survivor, a beacon of hope and symbol of justice. In a time of rising anti-semitism and ethnic cleansing around the world, we are looking to you to help complete the restoration of our Torah.